PSF Terrain are extremely lightweight yet durable, completely metal-free safety footwear. This footwear is ideal for airports and areas where security screening is a necessity. 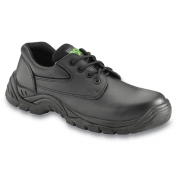 All styles have an antistatic dual density polyurethane sole and a non-metal composite toecap and midsole. In the range, there are boots, trainers and black leather shoes. 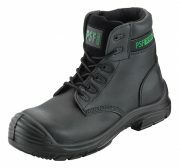 JP Supplies have specialised in the supply of PSF footwear for a number of years. 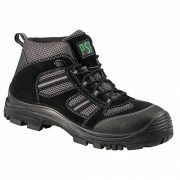 PSF Footwear has proved to be a popular seller with the customers due to the comfortable, composite and clean styles.